93551587 – yellow sponge for washing dishes in the woman’s hand. Previous Post 93551587 – yellow sponge for washing dishes in the woman’s hand. 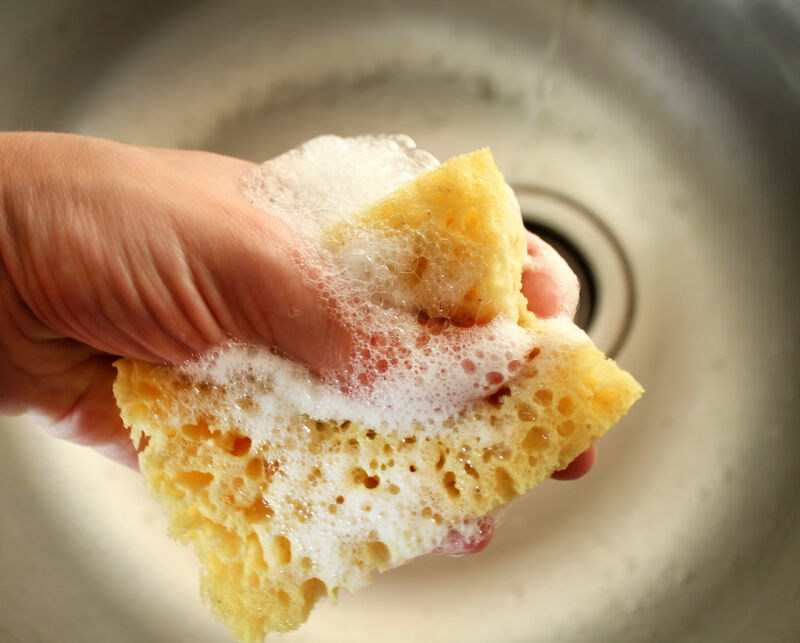 Next Post 93551587 – yellow sponge for washing dishes in the woman’s hand.